That was fast. Less than a week after the Berlin government announced its intention to ban Uber, it seems to have had a change of heart. Today, the presiding judge of the Berlin Administrative Court suspended the ban, giving Uber permission to operate in the capital once more. Four days ago, the authorities said Uber posed a threat to passenger safety through its use of “non-approved drivers in unlicensed vehicles.” Uber rejected those claims today, declaring that rider safety was its “number one priority.” Had the ban been upheld, Uber would’ve been hit with €25,000 ($33,400) penalties for each ride, in addition to €20,000 ($27,000) fines for its drivers. Disruptive is a term that’s banded around all too often in the technology industry, but for Uber it couldn’t be more fitting. 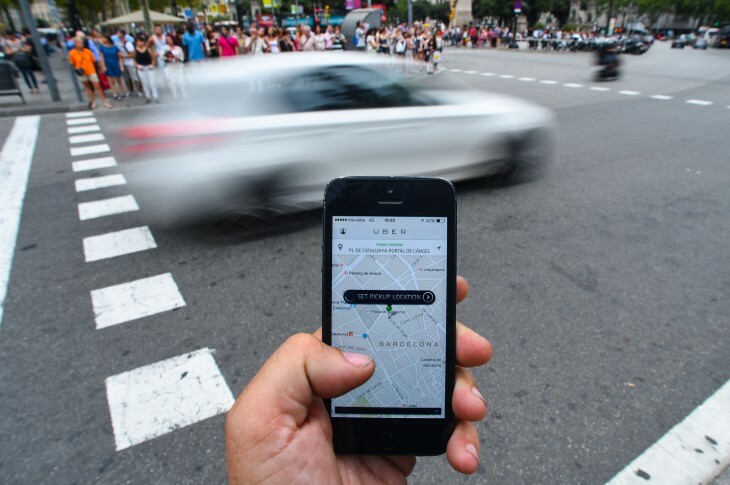 UberPOP was banned in Belgium earlier this year and protests were held by taxi drivers in London, Paris and Madrid, among other cities, in June. Aside from Airbnb, it’s hard to think of a company that’s caused such a stir over the last 12 months. In Berlin, it seems Uber is in the clear for now – although its battle with the authorities is likely far from over. Watch this space.